The weather here is similar to the rest of Italy, dry breezy and warm, perfect for topping up that tan! With a West – North Westerly prevailing wind and then around the islands of Capraia, Elba and towards Giannutri the winds are South Easterly. Like the rest of Italy mooring fees for a 39ft yacht range from €30 to upwards of €100 per night, with prices sometimes rising to double the cost when staying over a weekend. When sailing in Italy there are anchorages available, some of the better anchorages have mooring buoys which you do have to pay for, but are less expensive than a marina. Once you arrive at the marina you will be met by the charter company and they will handle your check-in. Once all the paperwork is complete you will be shown to your boat and after a quick briefing it's over to you! Time for a drink! 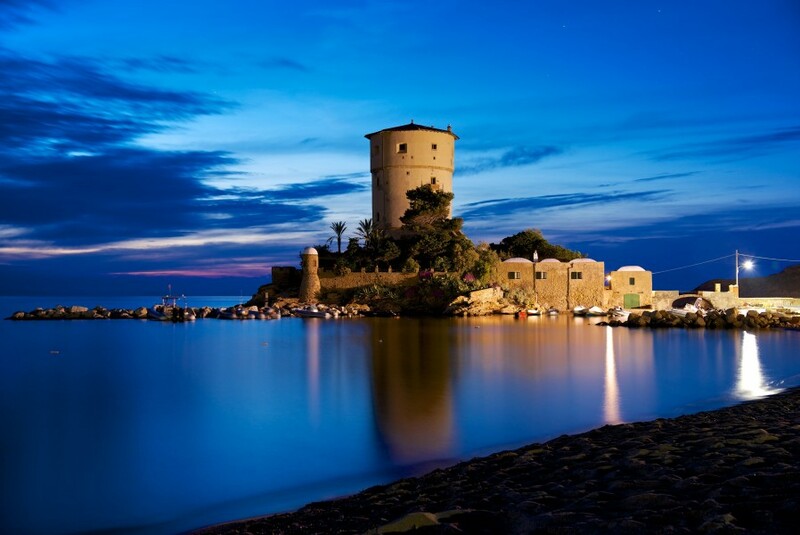 Follonica has won awards for it's clean and well kept beaches and on your first night keep and eye out for the Castella di Valli, the ruins of a medieval castle which overlook the town from a nearby hill. From Follonica a great first days sailing is straight over to Portoferraio. This charming town will win you over as soon as you see it, it's quaint buildings and maze of winding streets will enchant you with ease, and the views out to sea aren't bad either. 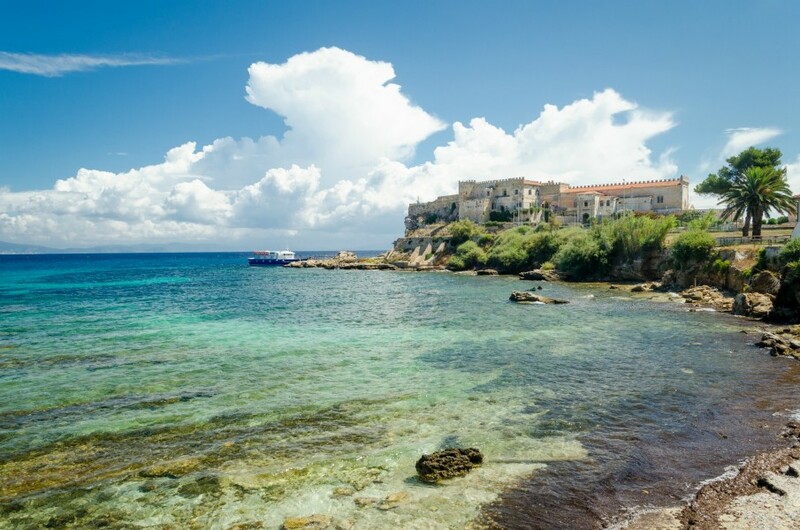 From Elba Island we suggest heading north to Capraia. Another charming town, this island is the only volcanic island in the Tuscan archipelago so it really stands out. It also has a fresh water lake if you fancy swapping the salt water for fresh water one day! 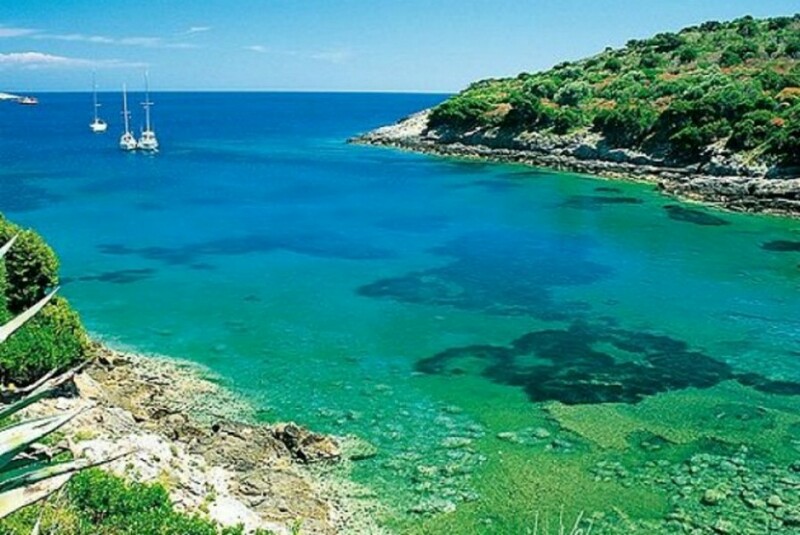 After Capraia why not sail south to Pianosa, it's about a 30 mile sail and when you get here you'll know it was worth it. You'll need a permit to stay overnight here and if the fact that it used to be a prison doesn't put you off then go for it, if not it's a great stop for lunch! The island of Giglio is a nice follow on from Pianosa. This small island makes up for its size in its landscape, from jutting rocks to smooth cliffs and beautiful bays, Giglio has it all. Not to mention the Castello on the hill which is surrounded by some remarkably well kept fortress walls. Getting back to Follinca from Giglio is simple but make sure you leave enough time as this is a longer day than some of the others. But who wouldn't want to sail as much as they could on their last day? The charter companies like you to be back in the marina by 6pm which gives you plenty of time to wander the streets of Follonica finding a typically italian restaurant for one last feast!